Stay 4 or more nights at Matetsi and receive a complimentary scenic helicopter flight over Victoria Falls. 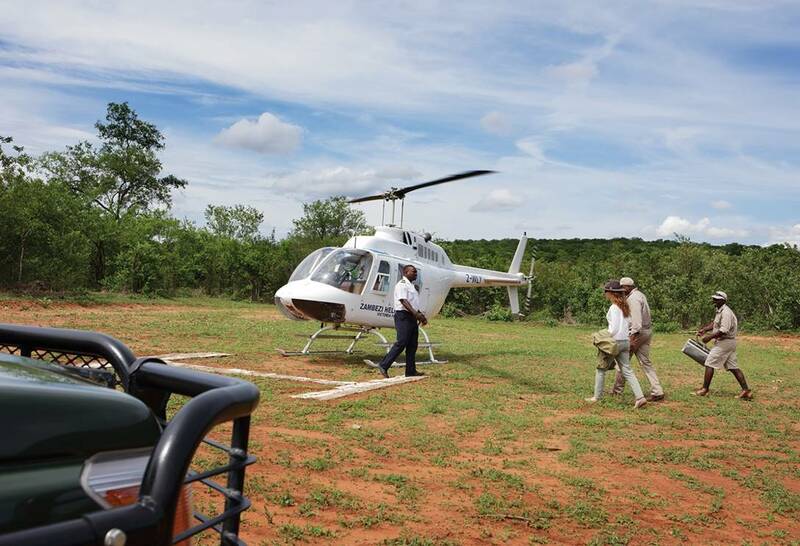 Helicopter pickup from Matetsi Private Game Reserve’s Helipad; flight down the Zambezi River; “Flight of Angels” scenic flight over the spectacular Victoria Falls; touch down in Victoria Falls town. Click here for additional information or to reserve this package.